ATTENTION TO ALL MANAGERS, DIRECTORS AND SUPERVISORS! Once you’ve found them you are very relieved, but finding the right present is horrific! Therefore, we’re reaching out! Through the year we offer many gift packages and always with a nice discount. But did you know we can also create personalized gift deals on request? The more sets you want, the better the price. Think of nice coffee sets or a gift set for workaholics. 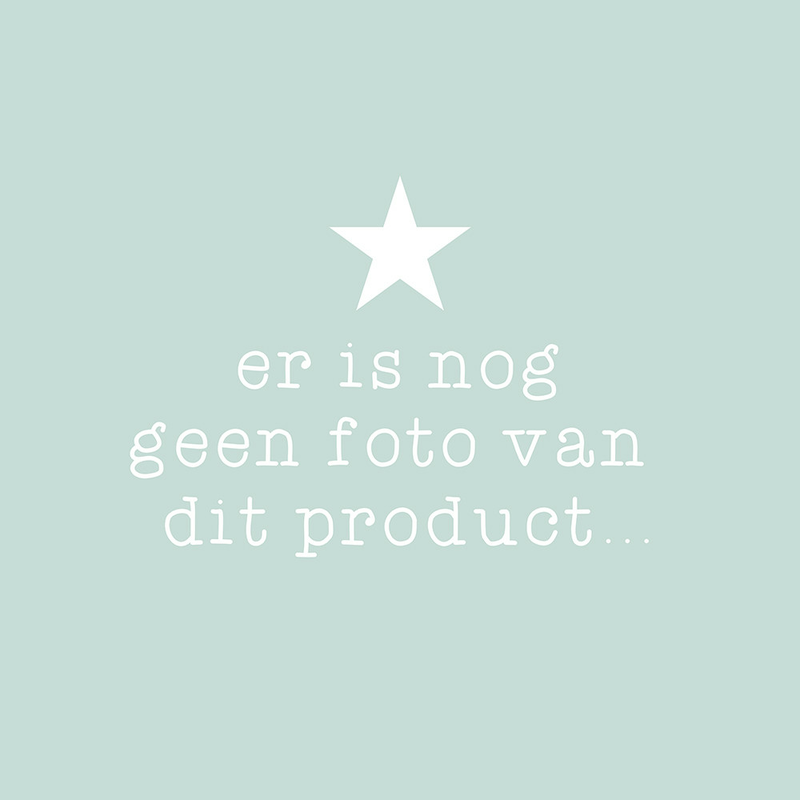 Contact us at: hello@houseofproducts.nl !